We had a great time with Dan and Elaine Miller and all that attended. All those that attended were notified of follow-up classes that may be scheduled soon! If you are interested is learning more about MARRIAGE SEMINARS, you may contact Andover Alliance Church, or contact Elaine at the link at the bottom of the Millers bio. Married a l-o-n-g time? A few years? or getting married soon? This seminar may be perfect for you! Our speakers are Elaine and Dan Miller. Elaine is a popular author and speaker known for sharing biblical insights with warmth, enthusiasm, and humor. A Member of the Advanced Writers and Speakers Association, she has brought a splash of serenity to audiences for over 25 years. Elaine is the author of three books, Splashes of Serenity: Bathtime Reflections for Drained Moms, Splashes of Serenity: Bathtime Reflections for Drained Wives, and We All Married Idiots: Three Things You'll Never Change About Your Marriage and Ten Things You Can. 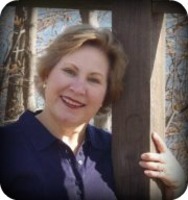 Her work is published in Sanctuary—A Devotional Bible for Women as well as several magazines. 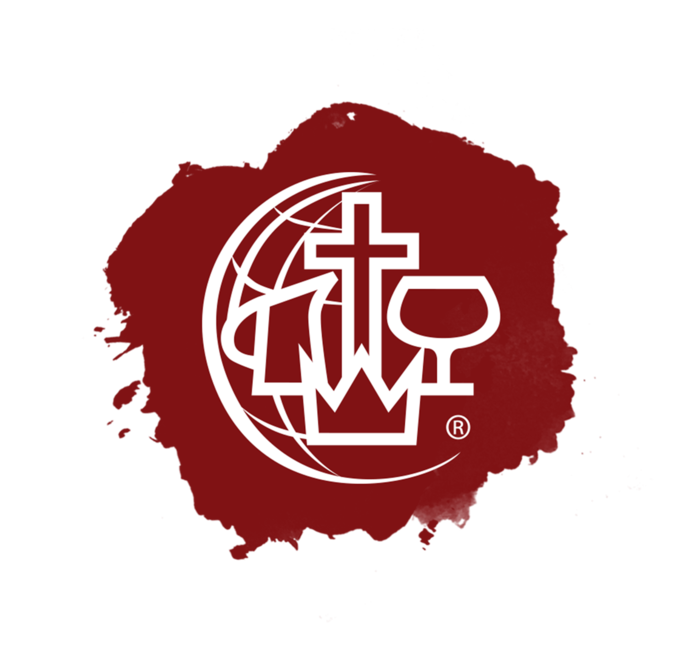 Elaine’s husband Dan is an ordained minister with the Christian and Missionary Alliance. Pastoral ministry was a mid-career calling for Dan. He served churches in Fulton, Rome, and Horseheads, NY as well as served as Northeastern District Superintendent from 2006-2014. He previously worked in healthcare administration with the U.S. Navy and then NY State. He is a veteran of two tours in Vietnam (68-69) as a Helicopter Medical Evacuation Corpsman with the Marines. Dan holds a Bachelor's degree in Health Education from SUNY Cortland (74) and an M.B.A. from Cornell University (76). 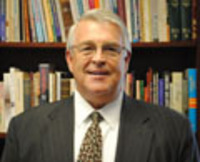 He completed the C&MA Ministerial Study Program and was Ordained in 1989. Married 44 years, Elaine and her husband, Dan have led many marriage retreats and counseled numerous couples. For many years they traveled to Europe as Pastoral Care Couple to missionaries there. Residing in upstate New York, Elaine and Dan enjoy a beautiful life and ministry together. Three married children and ten grandchildren complete their joy. Click back button to return to Andover Alliance web site. Call or E-mail Pastor Phil Barner for more information. **Scholarships are available - Please do not let cost be a factor.